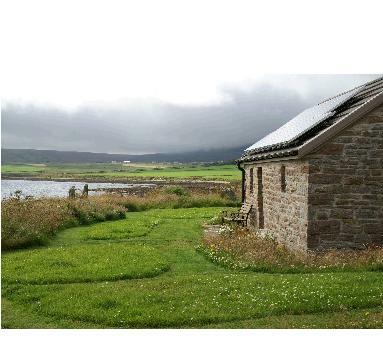 Old Point is a modernised one roomed self catering cottage with a wood burning stove, close to the shore and in a quiet unspoilt location in Orkney. It will sleep 2 sharing a bed. The doors opens onto a small lawned area and then, there is the sea. 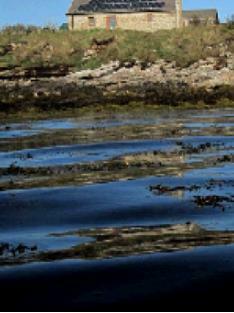 Otters and whales have been seen from the cottage but are very rare. Take time exploring the beautiful Orkney islands - Hoy, Rousay, Shapinsay, Eday, Westray, Sanday, North Ronaldsay, Flotta, Graemsay Wyre and Egilsay can all be visited by local boats - many of them have daily crossings.